A fourth grader suspended five times for “misbehavior.” A third grader removed from of his classroom for eight days because he pushed a bathroom stall door and it fell off its hinge. A middle school girl who was suspended so often that her desperate mother sent her to live with relatives in another state; and a high school girl suspended for an entire week after a shouting match with another student. These DeSoto County students have more in common than lengthy suspensions: all are African- American. 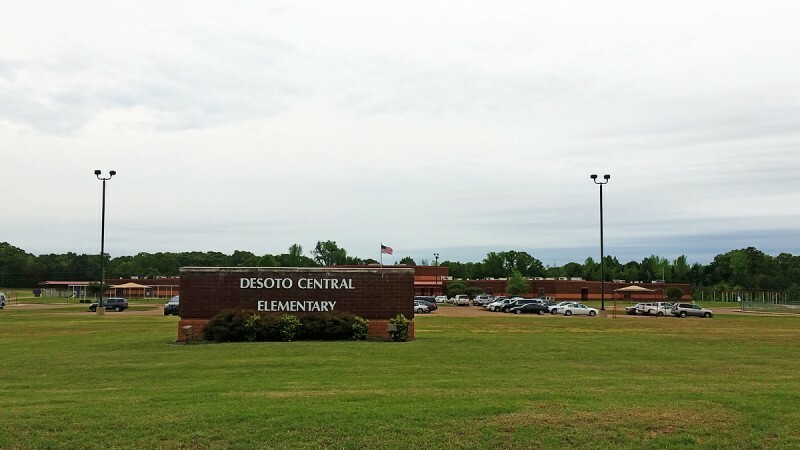 A complaint against the DeSoto County School District and the Board of Education was filed on behalf of these students and the DeSoto County Parents and Students for Justice (DCPSJ) Tuesday. The group is represented by the Advancement Project, a Washington-based civil rights organization that helps “communities of color dismantle and reform … policies that undermine the promise of democracy,” according to its website. The complaint, filed with the U.S. Department of Education’s Office of Civil Rights, alleges that Mississippi’s largest school district has violated the Civil Rights Act by discriminating “against Black students on the basis of race through its discipline policies and practices fostering a school-to-prison pipeline and fueling racial disparities.” It asks the federal government to force the district to revise a “code of conduct” that, it claims, allows for vague and uneven punishments. If the Office of Civil Rights decides the complaint meets its criteria it will launch an official investigation into the allegations and could ultimately require the school district to change its policies. Roughly a third of DeSoto County’s nearly 33,000 students are black and about 60 percent are white. In 2011–12, the most recent year for which data is available, black students made up nearly half of all in-school suspensions and 55 percent of out-of-school suspensions. White students received 46 percent of in-school suspensions and 40 percent of out-of-school suspensions, according to federal data. Nationally, black students are expelled and suspended at three times the rate of white students. In Mississippi, black students made up nearly half of public school enrollment in 2011–12, but about three quarters of out-of-school suspensions. Experts worry that the lost time in school exacerbates the gap in academic achievement between white and black students and, in some cases, can set black students on the path to prison at a young age. Thomas Plunkett, a member of DCPSJ and president of the DeSoto County National Association for the Advancement of Colored People (NAACP), said he first became aware of problems in the district when the American Civil Liberties Union contacted him and said it was hearing from local black parents on a weekly basis about student discipline. The DCPSJ has spoken about this issue at several school board meetings and met with DeSoto Superintendent Milton Kuykendall multiple times over the past two-and-a-half years, but Plunkett says nothing has come of it. “They have been courteous, but the facts are more or less unchanged,” Plunkett said. Administrators said at a December 2014 school board meeting that suspension rates have been dropping for all students, but the district has not released a racial breakdown of the suspensions. The Mississippi Department of Education only collects data on students who are suspended for more than 10 days or expelled. In response to a public records request, the district informed the Advancement Project it would cost more than $3,000 to produce updated, detailed data. The DCPSJ complaint argues that the discipline disparities are a vestige of a long history of racial inequality in this northwestern Mississippi county. According to the complaint, DeSoto didn’t desegregate until a 1970 court order; as recently as 1997 one of the district’s schools had two principals, a white principal to deal with white students and a black one to deal with black students. Most teachers in the district are white — some schools have no black teachers — and only two out of 42 schools have black principals, according to the complaint. DCPSJ members say a lack of black educators contributes to the discipline problem. In addition to the racial disparities in suspension rates, the complainants allege that teachers punish white and black students differently for the same actions. The high school student suspended for shouting, for instance, alleges that while she received a week’s suspension, the white girl she fought with only got two days. Jaden Norwood, 9, repeatedly complained to his mother that his teacher treated him differently from other kids in his third-grade class: in the first half of the school year, he was repeatedly sent to the office at DeSoto Central Elementary School. According to his mother, Cassandra Norwood, things came to a head during a routine class bathroom break in January. 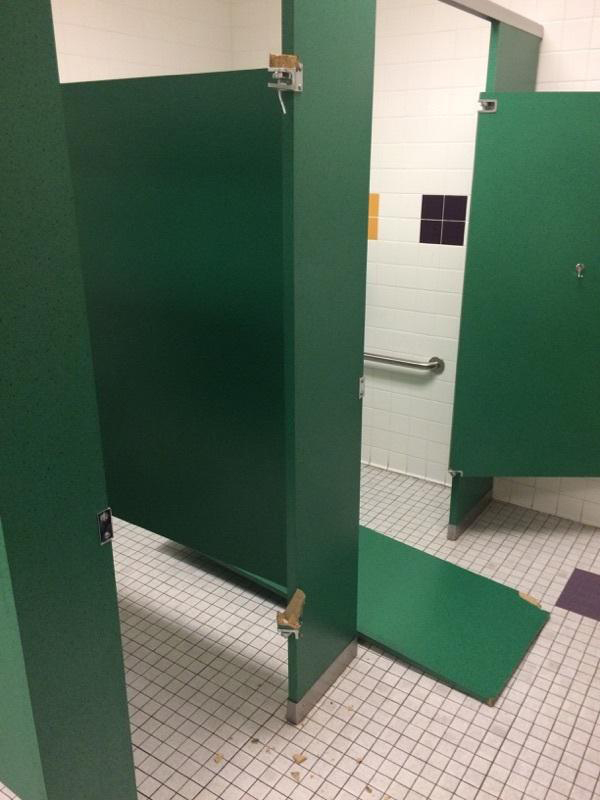 When Jaden pushed on a stall door, it fell off. Norwood said school staff told her he broke it deliberately and he was charged with vandalism, hostile actions and being a threat to the safety of others. Despite Cassandra Norwood’s best efforts to overturn the initial punishment, Jaden served a total of three days out-of-school suspension and five days in-school suspension. She talks about the process in terms more suited to a courtroom than a classroom, using words like plead, appeal and hearing. It will be difficult to prove that white and black students are treated differently for similar infractions, however. The school board has told DCPSJ in the past that privacy laws prohibit the district from discussing individual student discipline cases, members said. But experts have long raised concerns that black students are more likely to be suspended for subjective behavior like insubordination than white students. A recent study out of Stanford University found that teachers were more likely to see black student misbehavior as part of a pattern after two incidents and more likely to suspend them in the future than white students. In DeSoto, “displaying any behavior which is disruptive to the orderly process of education” is a level 1 offense. “Repeated or flagrant” instances can lead to in- or out-of-school suspension. Just one case of insubordination, a level 2 infraction, can lead to up to three days of out-of-school suspension. DCSPJ doesn’t just want more specific definitions, they also want schools to rethink how they approach discipline, provide diversity training to existing staff and recruit more black educators. 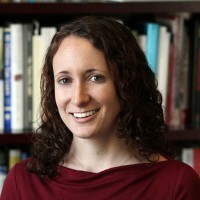 This story was produced by The Hechinger Report, a nonprofit, independent news website focused on inequality and innovation in education. Read more about Mississippi education.